Can facials help to minimize large pores? Absolutely! Pores are often clogged with sebum and dead skin cells, which naturally slough off. However if this does not happen, the pore can stretch causing it to become enlarged. Excessive clogged pores can lead to another unwelcome condition: blackhead and whiteheads. Other conditions that can cause a pore to enlarge are aging and sun damage. Many people think that you can open and close pores. This simply is not true. Pores do not have a muscle around the opening to allow them to open and close. Another misconception is that you can get rid of pores. 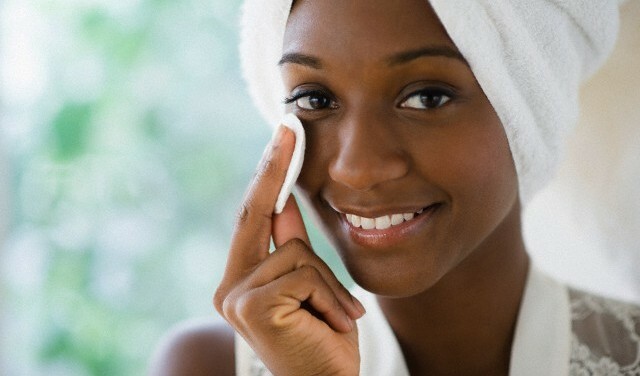 What you CAN do is make them less noticeable by using the correct skin care regimen. Privy Skin Care offers facials and skin care products that can help unclog your pores. Schedule your appointment online, or call us with your questions at 702.496.2066.